Not long ago, Walmart began experimenting with a three-day shipping service called ShippingPass. If you signed up, you had to pay $50 per year to get three-day free shipping on your orders.However, a few months back, Walmart made a change to this service to make it compete more directly with Amazon Prime. And now it has launched ShippingPass across the United States and is offering new members a 30-day free trial of the service. Will they be able to compete with the king of online goods? That remains to be seen. Like Prime, Walmart ShippingPass now offers free two-day shipping as long as members are willing to pay $49.99 per year to get it. Walmart has over 7 million products on its website and over one million are ShippingPass eligible. 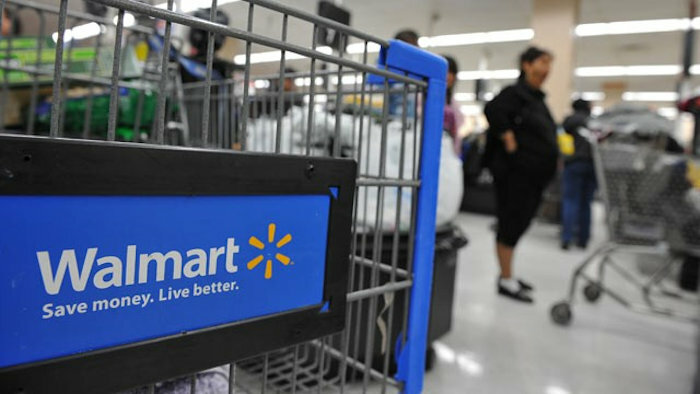 Walmart will increase the number of products that are eligible for free two-day shipping with ShippingPass, as time goes on. Promising delivery within two days or less with no minimum requirements and offering free returns, positions the company as a credible rival to Amazon Prime. However, Amazon’s $99 per year two-day free shipping service gives you access to a bunch of other services including music and video streaming, cloud storage, and more. That’s hard to compete with.